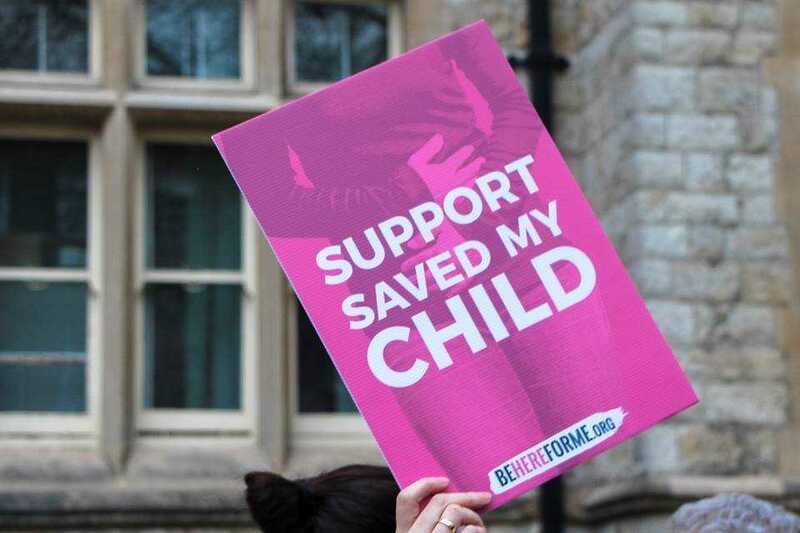 Councillors voted unanimously to introduce the UK’s first ever abortion clinic Public Spaces Protection Order (PSPO), in a move celebrated as “a landmark decision” by pro-abortion campaigners. Pro-lifers have spoken out against the council’s decision. Elizabeth Howard, spokeswoman for new campaign group Be Here For Me, said the result was sadly expected.